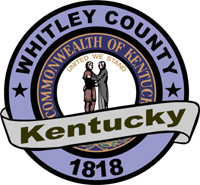 WHITLEY COUNTY was formed in 1818, and named in honor of Col. William Whitley. 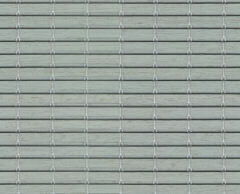 It is situated in the south-east section of the State, and is drained by the Cumberland river and its tributaries. This river penetrates the county on the north-eastern border, and meanders in a general western course to within a few miles of its western border, when it makes a bend, and runs a few miles of its western border, when it makes a bend, and runs directly north, to near the northern border; here it again makes a sudden bend, and flows out of the county on the north-western border; bounded on the north by Laurel; on the east by Knox; on the south by the State of Tennessee; and on the west by Wayne. The face of the country, except the river valleys, is hilly and broken, two spurs of the Cumberland mountain penetrating the south-eastern corner to within a short distance of Williamsburg, on the Cumberland river. Corn is the staple product, and hogs the principal export of the county. The falls of the Cumberland river, in Whitley county, about fourteen miles below Williamsburg, are among the most remarkable objects in teh State. The river here is precipitated over sheer fall of sixty-three feet, perpendicular. On a clear morning, the roar of the waters may be heard for a distance of ten or twelve miles above and below the alls. Immediately behind the falling sheet of water, there is a considerable cave in the surface of the rock; and a person can go almost across the river by this passage, through an arch formed on one side by the rock, and on the other by the flashing waters. Just below the falls, large fish are to be caught in great numbers. The country, for six or eight miles above and below the falls, is very irregular, and presents to the eye of the traveler a succession of scenery as romantic and picturesque as any to be found in the State. The hills and mountains rise upon each other, like clouds upon the horizon. 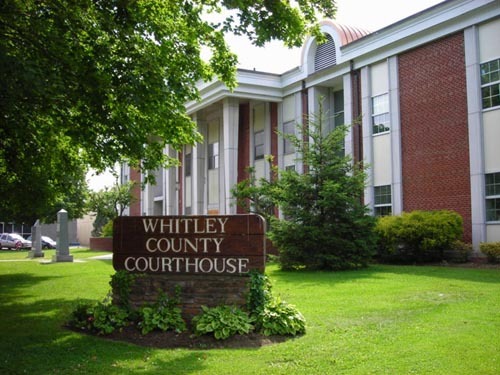 Valuation of the taxable property of Whitley in 1846, $388,332; number of acres of land in the county, 167,967; average value of land per acre, $1.42; number of white males over twenty-one years of age, 877; number of children between five and sixteen years old, 1,435. Population in 1840, 6,673.